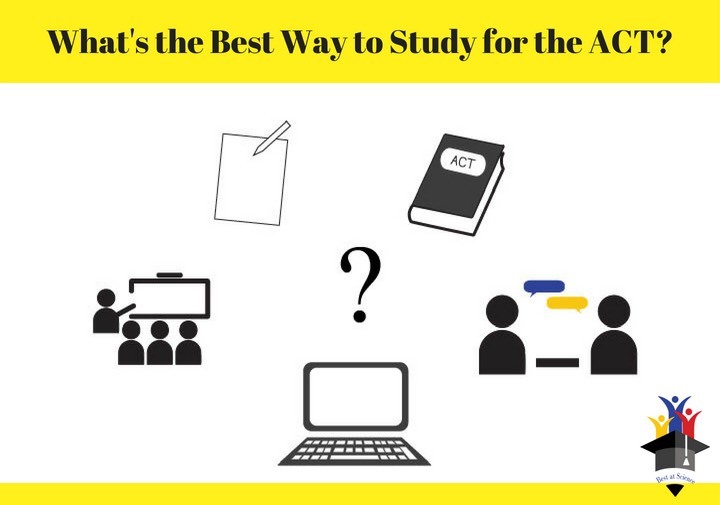 The ACT test is a standardized test used for college admissions. The ACT is required to be taken your Junior year of high school. Your ACT score is a key component of your college applications. The purpose of the ACT test is to measure your high school readiness for college. College admissions officers will review your test scores, alongside with your high school GPA, the classes you took in high school, letters of recommendation from teachers, extracurricular activities and personal essays. The higher you score on the ACT, the more options for attending, and paying for, college will be available to you. There are four sections on the ACT that you have to complete: English, Reading, Math, Science and an optional 40 minute writing test. The ACT takes about 3 hours and 30 minutes to complete, and if you do the writing test it’s about 4 hours. I hope these tips below are helpful! Having resources where you can study from is really helpful. Having the book to take places to study is helpful as well, and helps you work efficiently. Spending time reviewing and answering answers from the book helps you understand the format of the test. Also, it gives you a better understanding of what type of problems there will be on the test for each section. 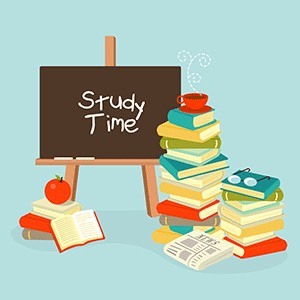 Set aside time for ACT practice and study. Study for at least 3 hours a week or more. If it’s getting closer to your test day, then I recommend reviewing more. Get in the habit of studying too, so you can get used to the test and work on your test taking speed. It is important that you have enough time to complete all the questions. I recommend you use a timer to time yourself in each section. Also, practice what was more challenging and took more time. It helps give you an idea of what the real test will look like. Taking a practice test gives you an idea of how well you would do, and the results will let you know what to work on more. Taking a practice test also helps you improve on your speed when taking the real test and the more practice the better. If you know you are not good at math or English, study more on those sections. Getting better before the test will help you improve on your worst subject and knowledge, but also your grade on the test. Look into more resources for those subjects as well. Find options that work for you like tutoring. Getting help from someone else helps so much, having a one-on-one session is a good way to study, especially if you don’t understand something you can talk to them and ask them to clarify. It’s a more efficient way to get your studying done without getting stuck and not knowing what to do or study. You will be prepared for when the test starts and understand what you have to do.